Obituary for Luella Boschman | Grays Funeral Chapel LTD. 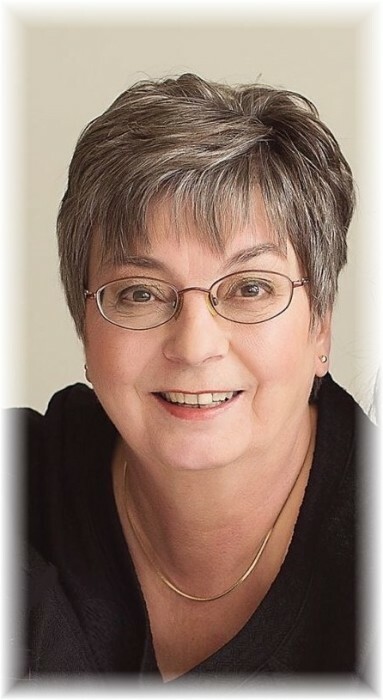 It is with great sadness that we announce the passing of Luella Boschman. Her strength, independence, and courage will carry on in our memories. She leaves to mourn her loss and remember the good times, her cherished family; her daughters, sons-in-law and grandchildren, Kerri and Kevin Kristian and their son Morgan, Sandi and Eric Tiessen and their son Logan and daughter Jenna; her siblings Harvey (Kathy) Klassen, Allan (Renata) Klassen, and Doris Peters and their families. Lu was predeceased by her beloved husband, Randy, in 2010, and by her youngest grandson, Matthew Kristian, in 2011. Lu was a strong and courageous woman, standing by her family through the happiest of times, as well as the most difficult. She was willing to take on challenges big and small, from running businesses with Randy, to enticing hummingbirds to the feeders outside her kitchen window. She especially took joy from making her yard beautiful each spring and summer, creating a relaxing space to sit and unwind, enjoying the flowers and trees around her. She would do anything for her daughters and did not ever want or expect anything in return. It was our honour and privilege to be with her through her final days. It was Lu’s wish that a formal service not be held, but that loved ones remember her as they enjoy a soft breeze and listen to the birds singing outside. Condolences may be sent to the family at www.grays.ca Funeral arrangements have been entrusted to Gray's Funeral Chapel, (306-922-4729).